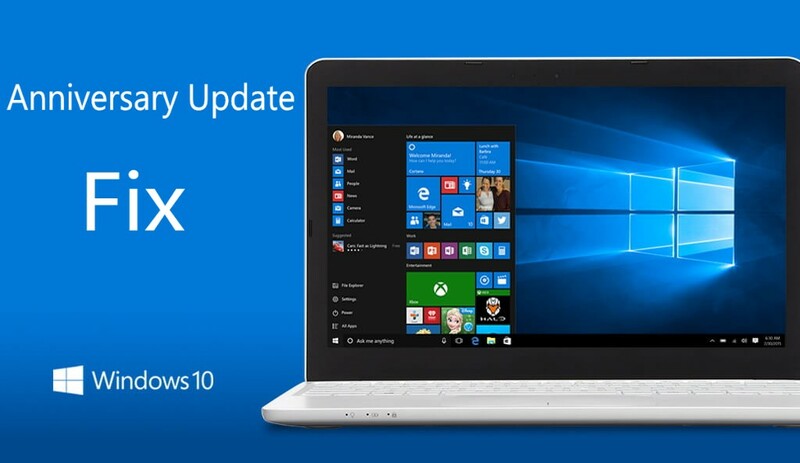 Microsoft confirms that there is Windows 10 Anniversary Update freezing issue. The company said that they have received a number of reports of Windows 10 freezing after installing the Anniversary Update on systems with the operating system stored on a solid-state drive (SSD) and apps and data stored on a separate drive. This issue does not occur when starting Windows 10 in Safe Mode. Microsoft offered two methods to avoid this issue. Restart your PC. When you get to the sign-in screen, hold the Shift key down while you select Power >Restart. Method 4: Sign-in to a second account – Create a second account and restart your computer. Now login to the second account. This trick seems to “fix” freezing in some cases. Method 4: Reinstalling anti-virus- If you are using third-party anti-virus software, uninstall it and install the latest version of your anti-virus software.